For more than 129 years Aqua Signal has been designing, producing and selling marine lighting and electronics especially for the shipping and offshore industry. 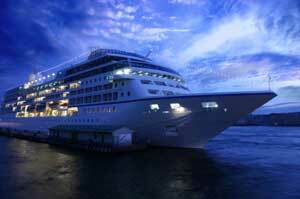 Today Aqua Signal is the leading specialist for maritime lighting technology. A complete range of approved navigation lights is availble for all sorts of boats, ships or vessels in leisure, commercial or navy use. Navigation Lights Aqua Signal 70 series in stock at CED Harahan. Min. visibilities: 3 n.m., masthead 6 n.m.
Lamps: Easy to change tungsten bulb, socket P 28s.